Who are the members of the CACFP Forum? Simply put, to perfect CACFP policy, to protect its existence and promote CACFP and leadership. The Child and Adult Care Food Program is a key building block in creating and maintaining quality, affordable child care and the health and wellness of our children. Sponsoring organizations provide a bridge between child care programs- homes, centers, adult and afterschool programs and the resources provided by this complex program. Efforts of members have served to provide public support to maintain the CACFP as an ongoing federal program to improve the nutrition of children. 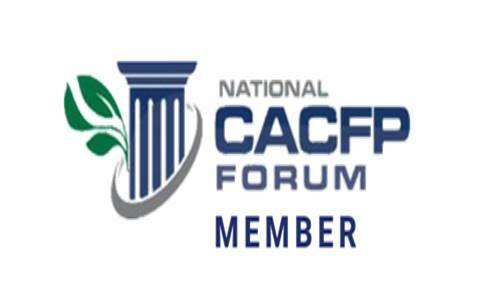 You will be one of those members when you become a part of the National CACFP Forum.